Calcium is essential for building healthy bones and teeth. 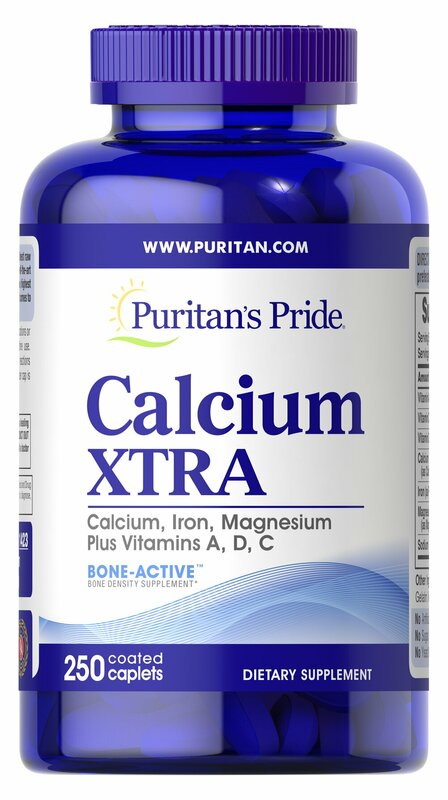 ** To be sure you are getting enough calcium, try Calcium Xtra tablets. You get natural calcium plus added vitamins (vitamins A, C and D) and minerals (Iron and Magnesium) that work synergistically to give you maximum nutritional protection - in a NEW faster-acting formula.